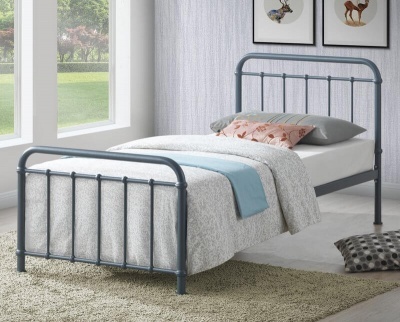 A strong and single bed frame ideal for children's, teenagers and guest bedrooms. Attractive rustic wax effect finish that works with most interiors. Low foot end with a slatted headboard. Protected with a wax effect hard-wearing lacquer. 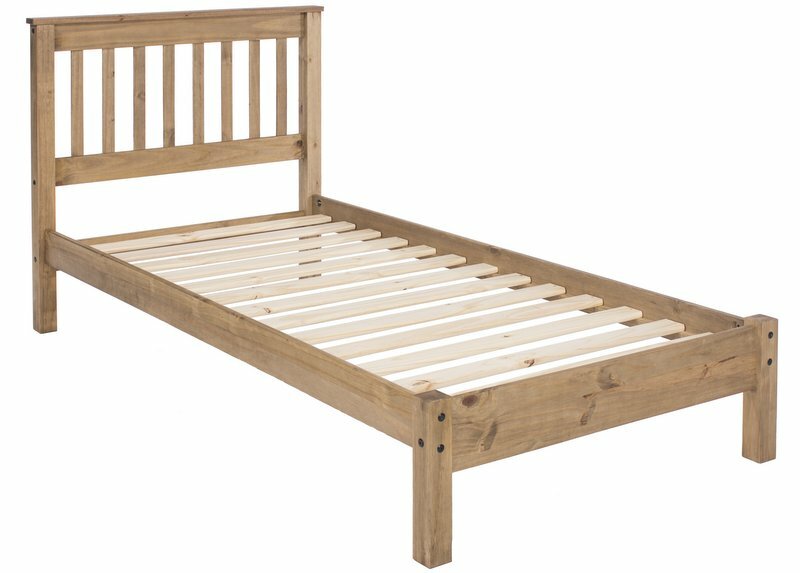 Fits a standard UK single mattress. Browse our range of single mattresses here.